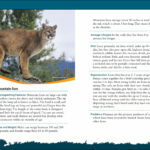 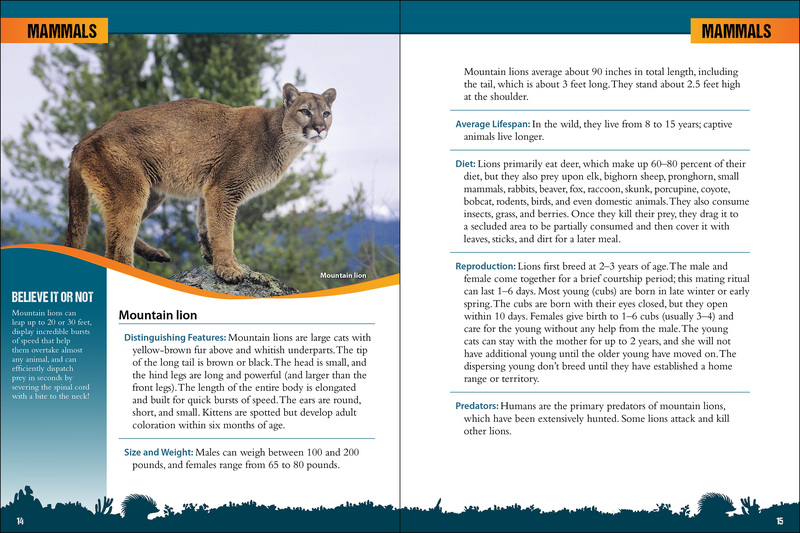 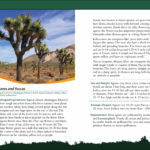 Guide to the Southwest’s iconic animals & plants and how they survive. 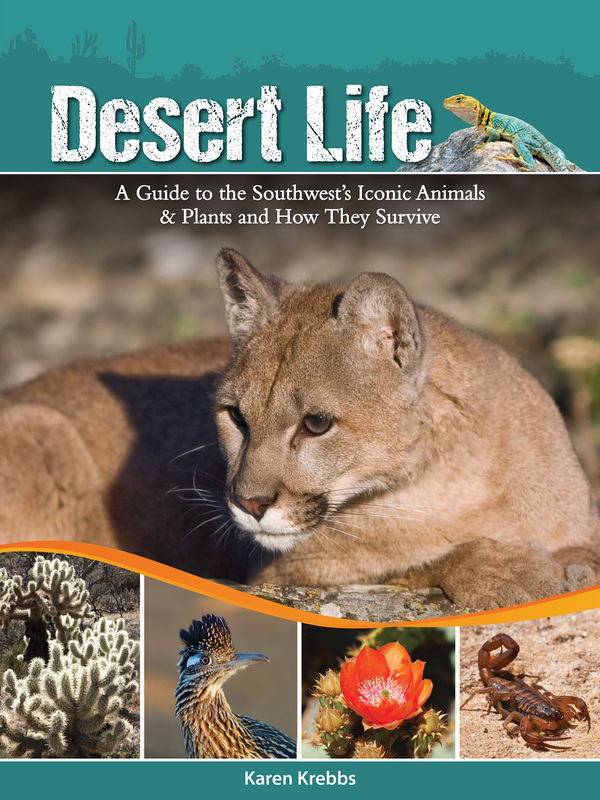 Have you ever wondered which animals thrive in the American Southwest and how they survive? 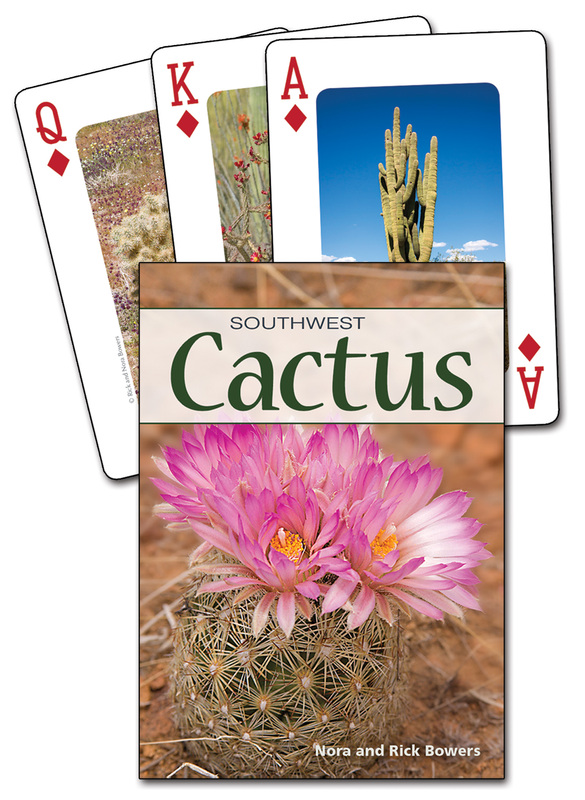 Although it may look barren, the desert is teeming with life. 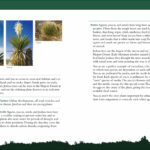 This fantastic guide is filled with stunning photography and fascinating information by Karen Krebbs, a naturalist with more than 30 years of experience studying desert life. 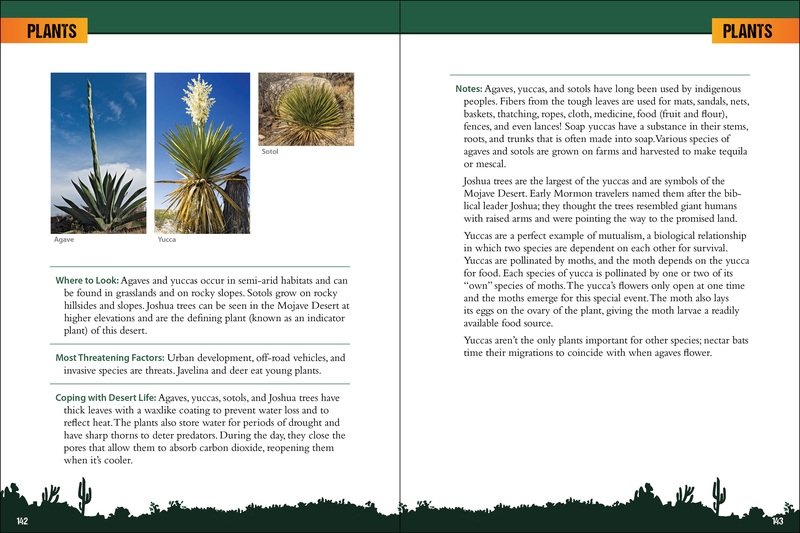 Desert Life spotlights more than 80 species of plants and animals, with a special emphasis on how to spot them and how they survive in the Chihuahuan, Great Basin, Mojave, and Sonoran deserts. 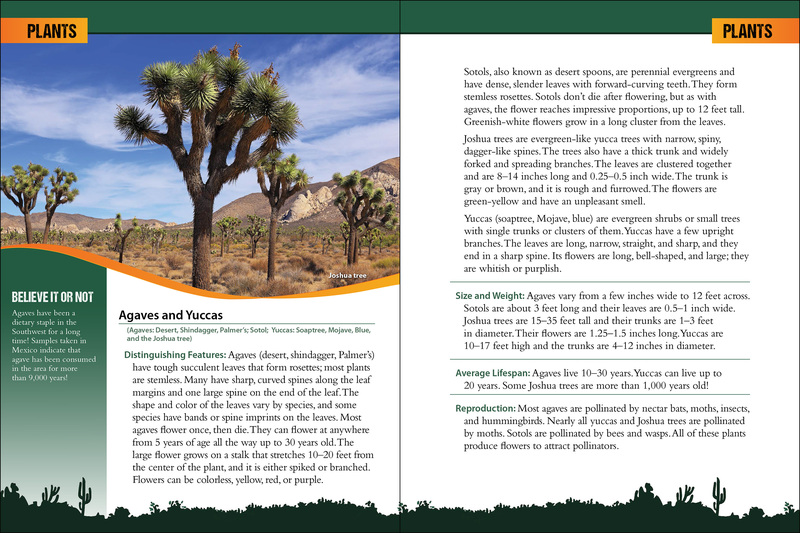 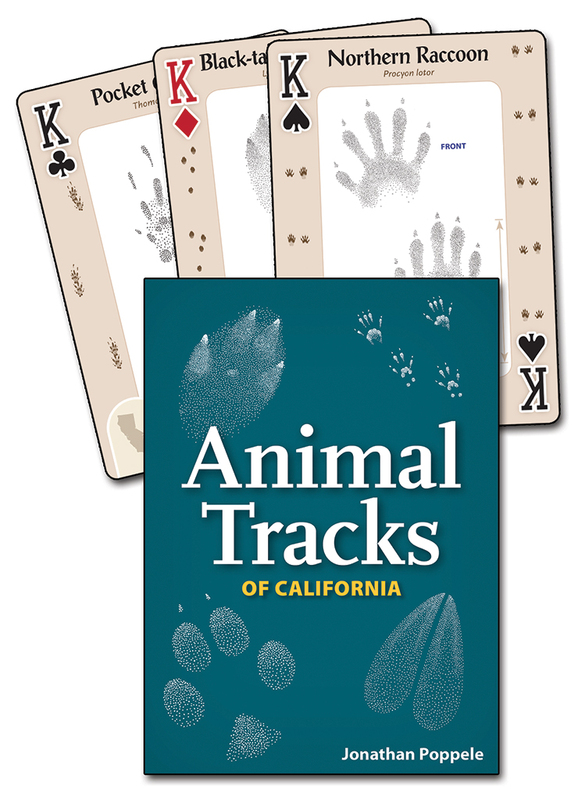 From plants and small insects to large mammals, this book provides an entirely new understanding of life in the desert.